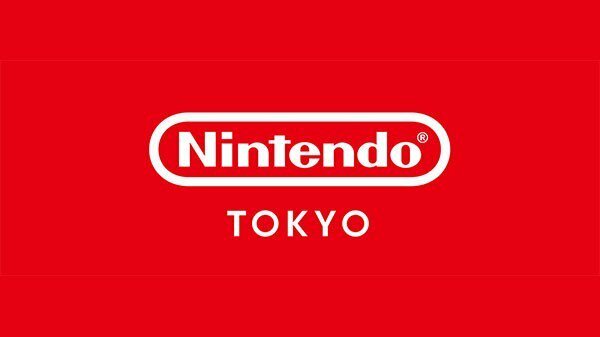 Nintendo Tokyo is on the way. Nintendo‘s Shuntaro Furukawa has confirmed that the company will be opening their first official Japanese store later this fall. It will be located at the Shibuya Parco building. Shibuya Parco is slated to reopen this fall, so Nintendo Tokyo’s opening will coincide with it. Furukawa did not share any further details for now. Aw man. I wish I lived in Japan. There’s the news about the coming of Nintendo World At Universal Park Japan by 2020 and now the Nintendo Tokyo this year, this only proves how committed Nintendo is to giving everyone so much fun. Count me in! Damn, a few years too late! Was able to visit Shibuya back in 2017, beautiful place! I’d love to visit this. Is it similar to the NYC store? Really wish they’d continue stores like that to other big cities, like Chicago, LA, Seattle, Orlando, etc. Like a cover your bases type of deal. I want a store in Naples. Ok this will never happen.